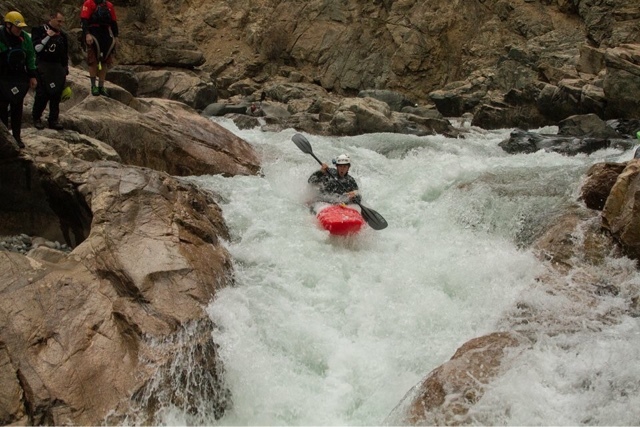 HIGHLIGHT PADDLING MEDIA ~ DBP talks with Broken Paddle Productions' Cooper Fitch | DBP MAGAZINE ONLINE The World's Best Free Whitewater Publication. To get a feel for what Broken Paddle Productions, look at their Facebook page. “Follow Cooper Fitch and Calvin Bauer,” it reads, “as they give updates on all their adventures and misadventures past, present, and to come! Be proud to be a beater!” The description continues, “We’re just two college student who like to go boating and make videos of it. Unfortunately, we are kind of weekend warriors. But we like to charge when we can!” DBP MAGAZINE ONLINE asked the boys to introduce themselves. “As far as goals go, it’s pretty simple. 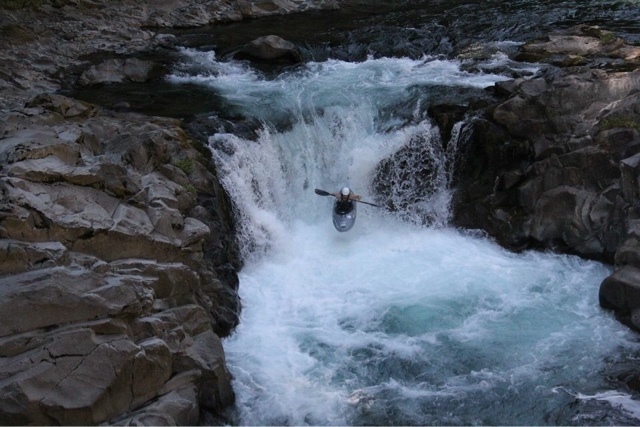 We just want to continue to cultivate our love for the river, and hopefully keep going kayaking. We don’t have an agenda; we aren’t trying to get sponsored; we just like to go kayaking. Well, it’s pretty cool when somebody recognizes you and says they like your videos.” Indeed! 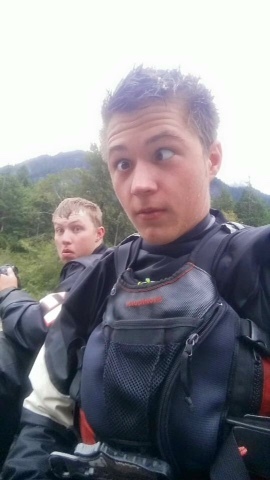 It’s fun to follow these young dirtbags on their adventures, and we look for more entertainment to come. Facebook Page: Our Facebook page is where we post almost anything that we’re doing. Vimeo Page: Where we upload most videos. Our 2015 Highlight Reel: Our highlight reel from the last year. We actually only started in February of 2015. Our First “A Good Tuesday”: I just really like this video. Chelan Gorge Video: Our video from the Chelan Gorge release this past September. 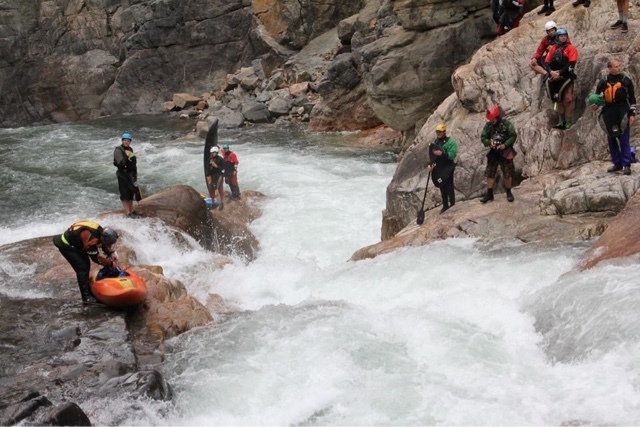 Super cool event organized by Dan Patrinellis and American Whitewater! September in the Northwest Video: A highlight reel of a dry month boating in the northwest!